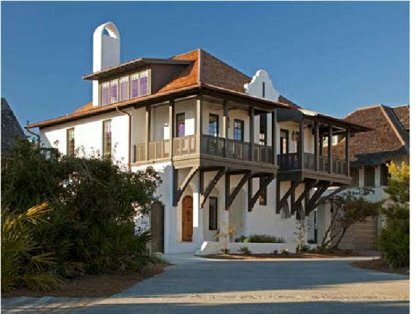 Findvacationrentals.com offers travelers the ability to search for Cape San Blas Florida and book directly with the owner or manager. Use FindVacationRentals.com to book your next Cape San Blas today! Interested in More Cape San Blas, Florida? Check out nearby Dune Allen Beach, Lake Powell , Mexico Beach , Panama City Beach , Santa Rosa Beach, Seacrest , Seacrest Beach, Seagrove Beach, Seaside .